Evocative recitations of the mantras of Padmasambhava and Avalokiteshvara. Norwegian/Trinidadian singer and composer Sonia Loinsworth has created a unique musical expression inspired by a spiritual practice. 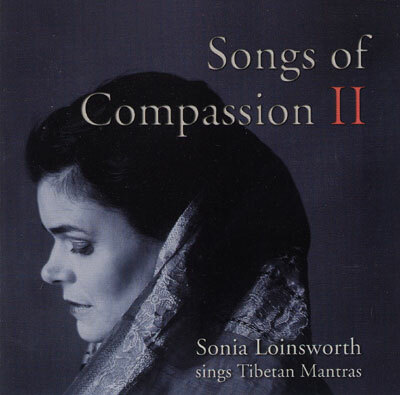 Pulling on the traditions of classical hindustani vocals, gregorian chant, harmonic chant and the vocal traditions of tibetan buddhist practices, Sonia has made an album with an extraordinary resonance and depth.